Welcome House operates group homes throughout the community for persons with developmental disabilities. 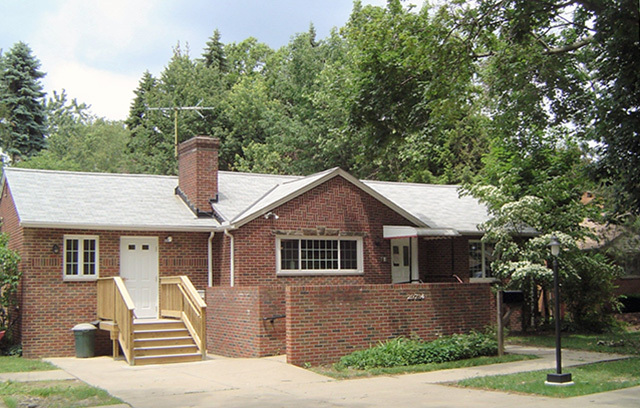 Our homes are located in safe neighborhoods throughout Greater Cleveland. We work to meet the needs of each individual in our homes with input from family, friends and our professional staff. In our group homes, Welcome House provides care through well-trained, compassionate staff members who are supported by registered nurses, physicians, psychologists and other professionals dedicated to individuals with developmental disabilities. Our homes provide a family environment with emotional, mental and physical supports for each resident. Our skill development program is completely client centered — designed to address a variety of life skills with the interests and learning styles of each individual. It is an active treatment-based program that increases independence by building on strengths and improving self-confidence. Welcome House also has homes dedicated to senior care, allowing our aging residents to age in place. In these homes our staff works tirelessly to provide comfort and optimal care for our senior clients. Welcome House’s Supported Living Program makes it possible for people with developmental disabilities to live in a place of their choosing, while receiving necessary services in their place of residence. Supported living clients may live in a family home, an apartment or in a home with other people with developmental disabilities. Supported living services include skill development, transportation, medical administration and appointment coordination, assistance with banking and bill paying, housekeeping and accessing community resources. 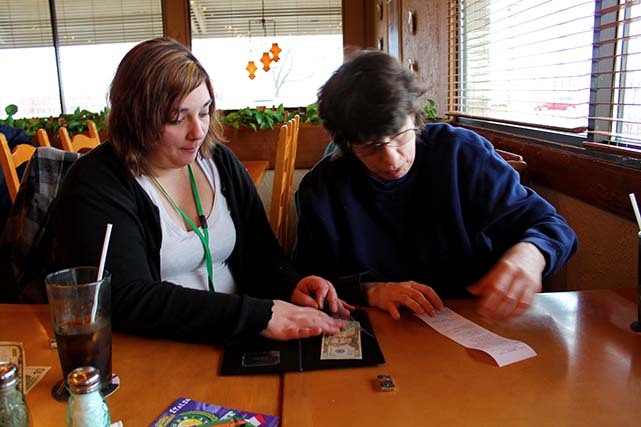 Welcome House helps Supported Living clients tap into other support systems, community connections and technology to increase their independence. Residents and their families are involved in all aspect of planning for their living arrangements and care.